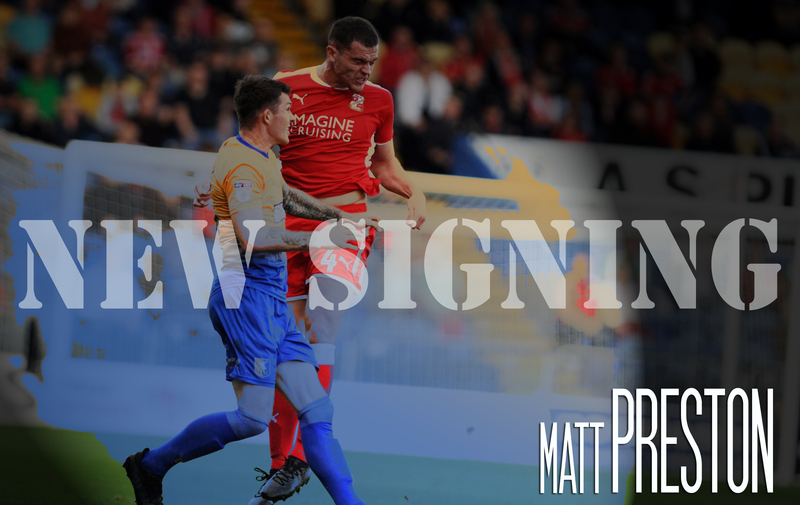 Mansfield Town manager David Flitcroft has made his first signing as Stags’ boss, with the acquisition of highly-rated defender Matt Preston from Swindon Town. 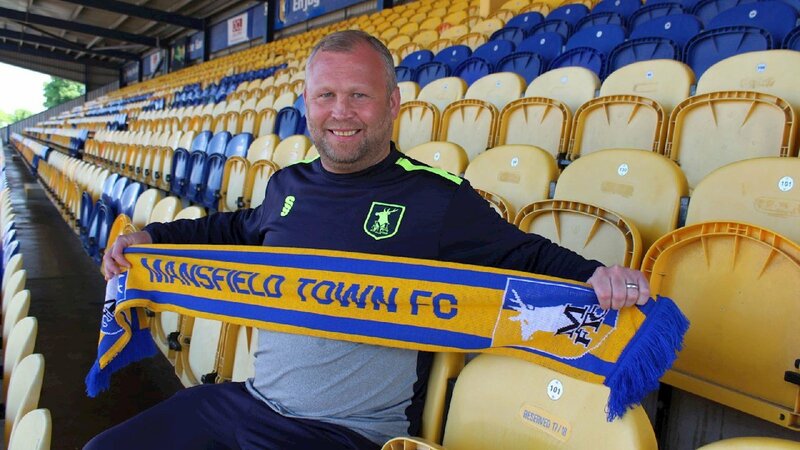 Mansfield Town appointed Stephen Brown as a youth development coach yesterday. 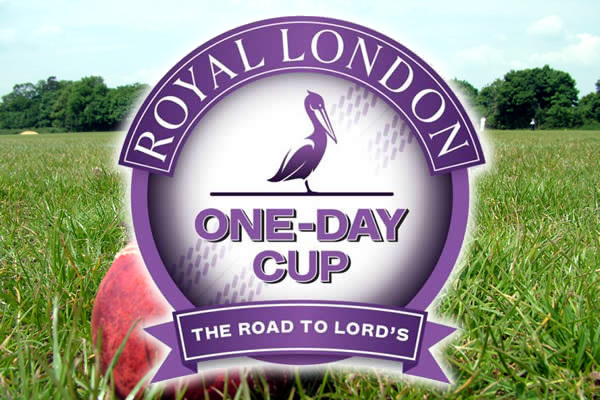 Welbeck Cricket Club president John Fretwell has declared himself ‘proud’ of the way the club delivered yesterday’s 50-over Royal London match between Notts Outlaws and the Northamptonshire Steelbacks. 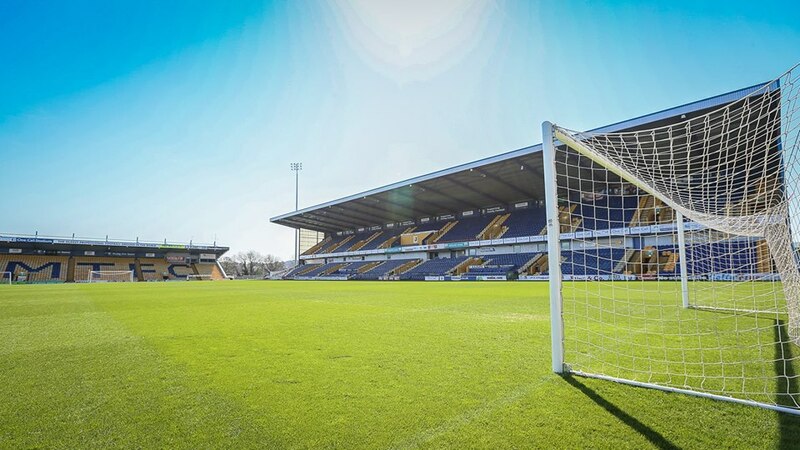 The Owzat-Cricket Nottinghamshire Premier League played out the fifth round of matches under clear blue skies. 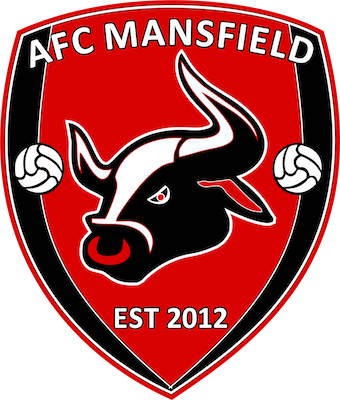 Round Five of the Owzat Cricket Nottinghamshire Premier League is upon us and there are some very intriguing games in store. 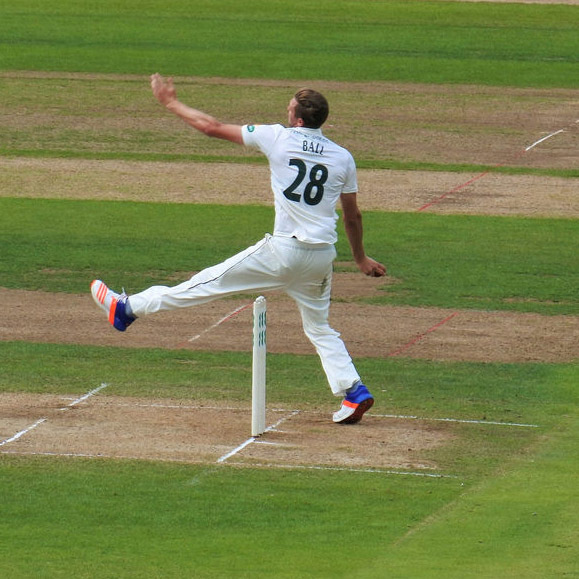 Notts and England bowler Jake Ball will return to his club side this weekend with the Outlaws as they play their annual game at Welbeck. 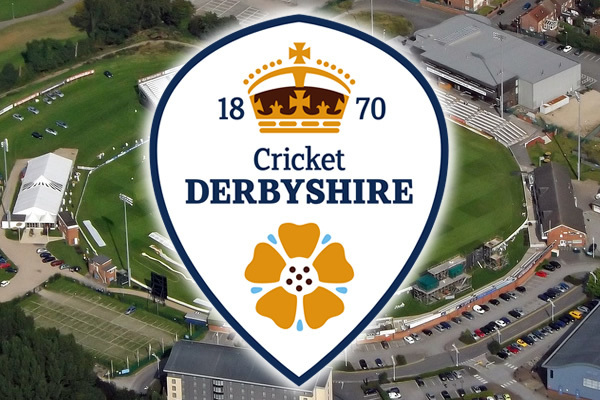 Derbyshire has strengthened its squad for this summer’s white ball competitions with the signing of Scotland international Safyaan Sharif. 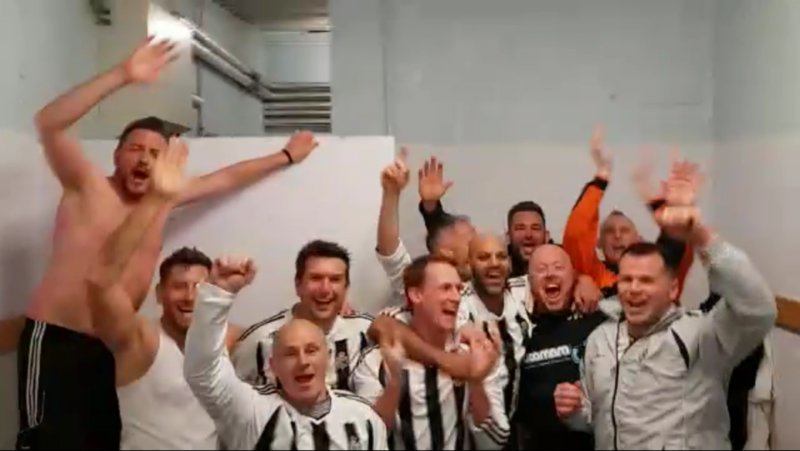 Nottinghamshire Police Veterans FC are celebrating promotion after winning the league. 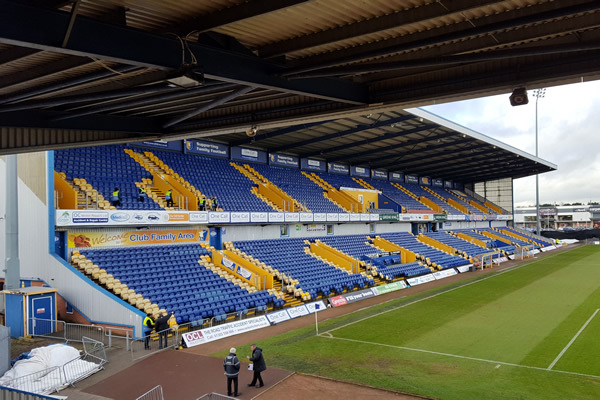 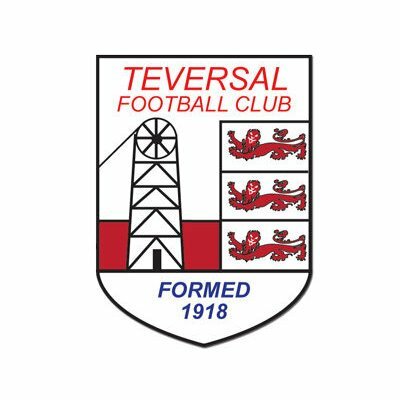 Mansfield Town announced their retained list yesterday evening. 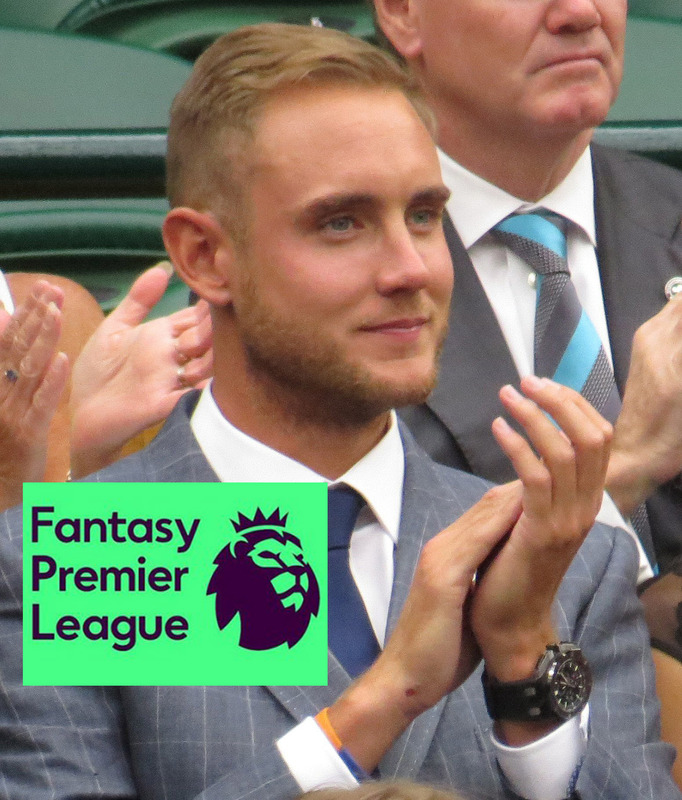 Nottinghamshire and England bowler Stuart Broad currently has the highest Fantasy Premier League gameweek score in the entire world.